The easiest way to stay compliant. 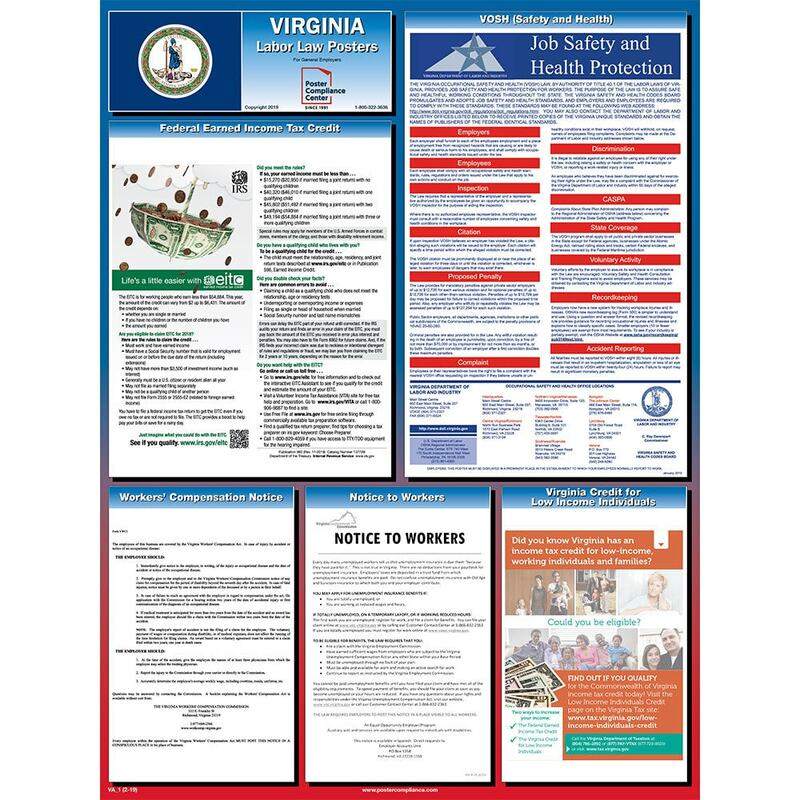 The OneSystem Plan offers required Federal and Virginia State posters plus 12 months of mandatory updates for free! Public sector employers, who were previously exempt, are now subject to the penalty provisions of the law. 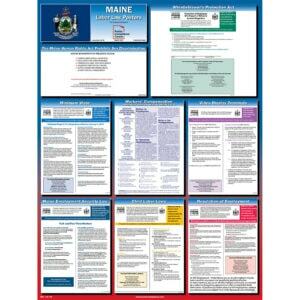 Previously exempt public sector employers are now subject to the penalty provisions of the law.